ASLA-NY is teaming up with TreesNY to offer their Citizen Pruners course in June 2019 for ASLA-NY members. Trees New York’s Citizen Pruner Tree Care Course trains volunteers in tree care, biology, identification and pruning. The course consists of eight hours of classroom training and four hours of hands-on experience in the field. 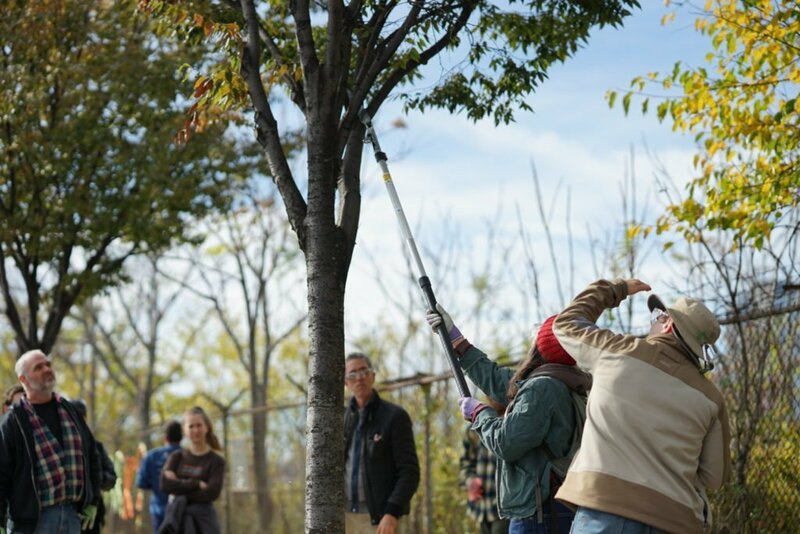 Trees New York is the only institution designated to train and license New Yorkers as Citizen Pruners. The Wednesday sessions are 6 – 8 PM and are held at the TreesNY office (100 Gold Street, #3100). The Saturday field session is from 10 AM – 2 PM, location TBD. This couse is currently offered to ASLA-NY members only. Members will receive a discounted course rate of $80.